Businesses of every type need a business and marketing plan. Don’t think you can skip by on this important step because you offer a service instead of a physical product. Every business can benefit from a business plan. When you create a business and marketing plan you need to focus on the reasons for the business: Who do you want to serve? What do you want to provide? When do you want to start? Where will you set up shop? Why do you want to start such an endeavor? How will you meld all these things together to create a prosperous business? These are the primary reasons why you’re going into business and they should always be at the forefront of your mind when making decisions. Something else to focus on is your big dream. How much money do you want to make over the next 5 years? Do you want to sell multiple products or have several locations? Everyone’s big dream will be different but you should write it down as part of the plan. Write it out — in a detailed story or draw a picture to represent that BIG DREAM. Don’t ignore this step as it is the core of your business. Think of your business and marketing plan as a mountain. Your mission statement is at the base of the mountain while your big dream is at the peak. 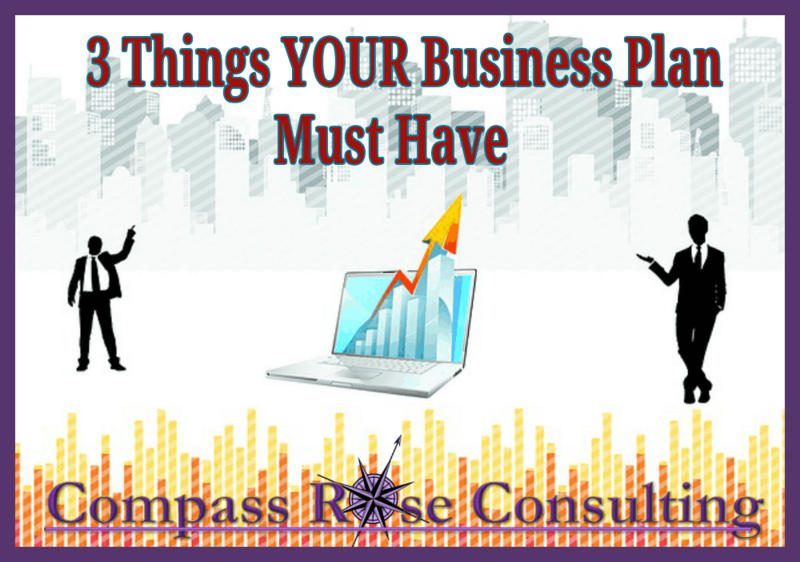 Everything in between is what you need to plan and these steps should also be incorporated into a business plan. What products/services do you want to create? How often do you want to produce a product? How can you implement some passive income or affiliate income into your business? Are there any speaking engagements or online summit opportunities that will expand your reach and your followers? What can you add to your sales funnel for those not yet ready to commit? 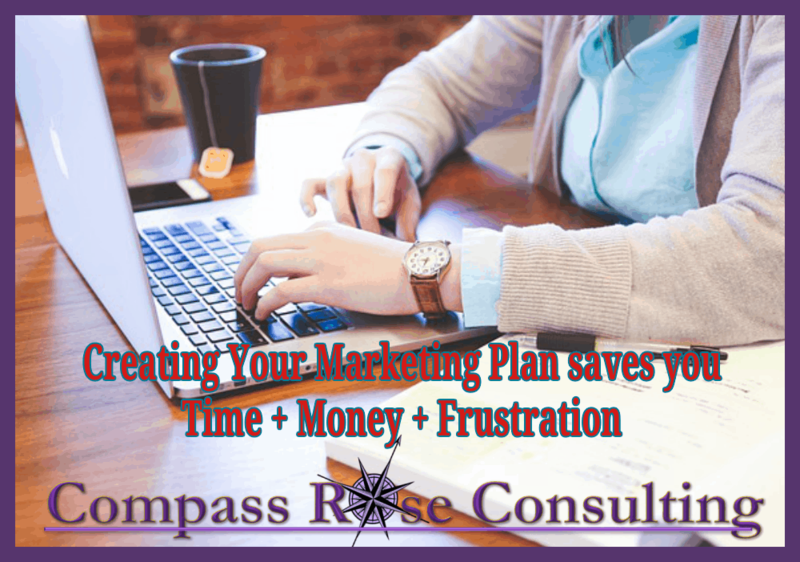 This is where your planning steps are broken down into smaller, actionable steps. Instead of just saying I want to write a book, break the process down further. How much time can you dedicate each day to writing? Do you want to self-publish or find a publisher? You’ll need to hire an editor and someone to design the cover. These are actionable steps that can easily be crossed off your to do list once completed. Don’t be thrown off here. You don’t need to plan 5 years’ worth of action steps at one time. The idea is to plan a year at a time, keeping your focus in mind, so that the action steps become a pathway or a blueprint to your big dreams. Not sure how to proceed?? 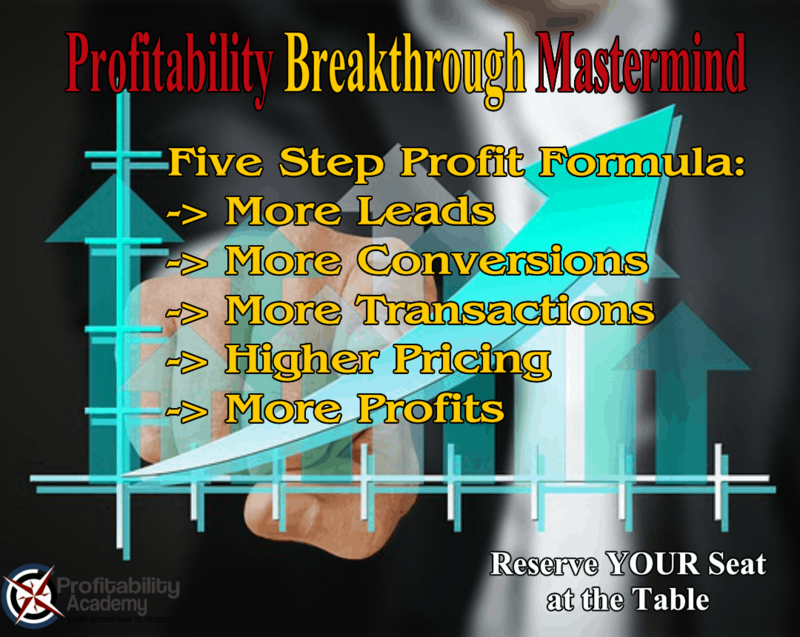 Take a look at our Profitability Breakthrough Mastermind where we will develop your marketing plan and business plan over the course of the program. It combines training, coaching, consulting and masterminding. What does that really mean? Well, it means that we give you all of the resources that you need to develop your marketing skills and implement a solid marketing plan. You have full access to a coach for feedback, Q & A, coaching and you are part of a mastermind group that can support you on your journey. I believe that the real power of a mastermind group is the combination of the people that show up and participate. It can motivate you into massive action. It can provide you with a space tor idea generation. It is a program that help you put together your plan for profitability based on the five step profit formula! It gives you a place where other owners and leaders come together to share, listen, inspire and grow!! Marketing your small business tactically is necessary. Utilizing a critical strategy could raise your leads, conversions and also earnings. Constructing a system indicates you are creating a plan that works every day. Company techniques that work is the trick. The secret is being strategic in how you place your advertising and marketing into activity.